Where you actually get what you pay for, plus more! A professional, comprehensive home inspection is invaluable when buying a home—any home. Whether it’s a tiny house, a century-old farmhouse, or a palatial countryside mansion, it’s important to know the condition of a property before committing to one of the biggest, and most important purchases you will ever make. 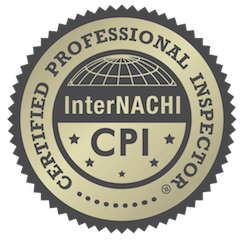 At Shasta Premier Inspection Group, we offer a comprehensive General Home Inspection that will provide the detailed information you need to make an important purchase decision. 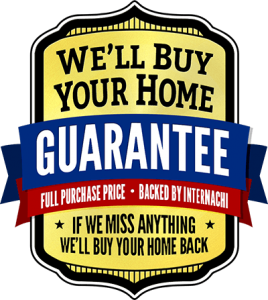 All our inspections include added benefits such as, a 90-day gap home warranty for the buyer, our buy-back guarantee, free home maintenance and safe home books. Value added, free for you. With hundreds of satisfied customers, our company is known for delivering quality service. Read our reviews. 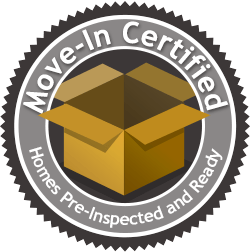 It’s our mission at Shasta Premier Inspection Group to provide hassle free, comprehensive inspections that are easy to understand. We complete timely inspections while meeting or exceeding the industry’s most esteemed Code of Ethics and Standards of Practice—helping you to achieve your home buying or selling goals. 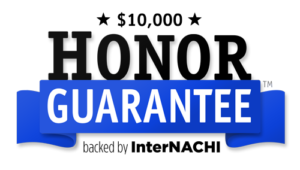 We will always provide friendly and knowledgeable service, affording our customers the utmost consideration and respect throughout the entire process. Our detailed reports are available within 24 hours of your inspection. Pictures and video are appended where appropriate to supplement the textual explanation of individual findings. Our reports offer a user-friendly interface that conveniently allows you to collect and organize findings directly from your report. 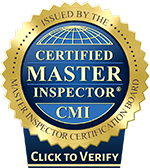 Modern Inspection Reports Created with YOU in mind. The Repair Pricer process is fast, easy, and will help you make the right decisions when purchasing a home. Just use the ‘start’ link to upload your report. These estimate reports not only make the inspection report easy to understand in terms of dollars and cents, but they are also amazingly useful negotiation tools. Reports are completed within 24 hours of submission.